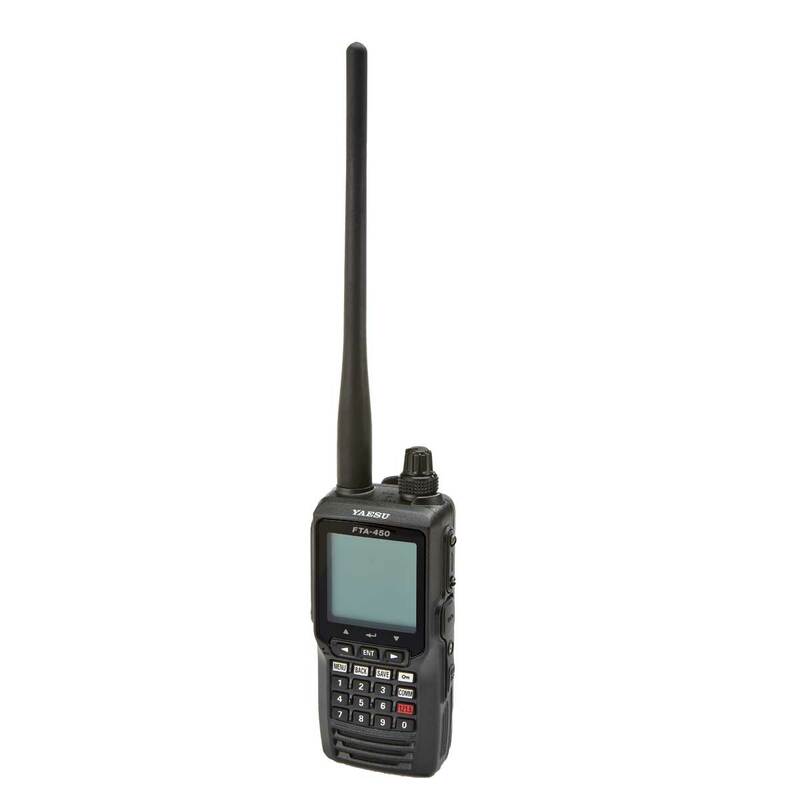 The FTA-450L Transceiver is a great option for those looking for a com only radio. 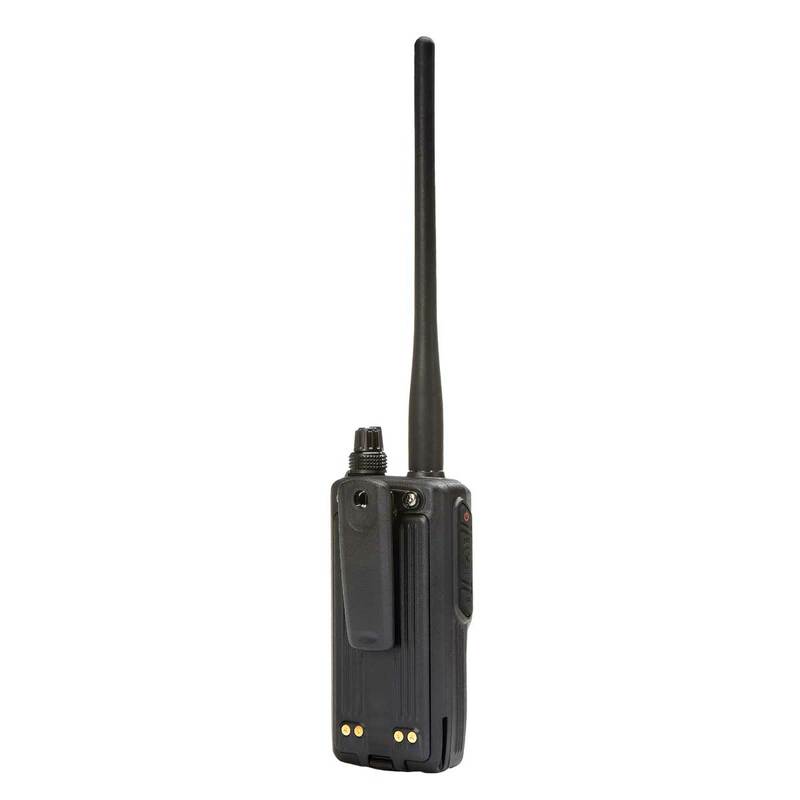 With an oversize full dot matrix LCD display and large Li-Ion battery, this radio has become a favorite for drone pilots. 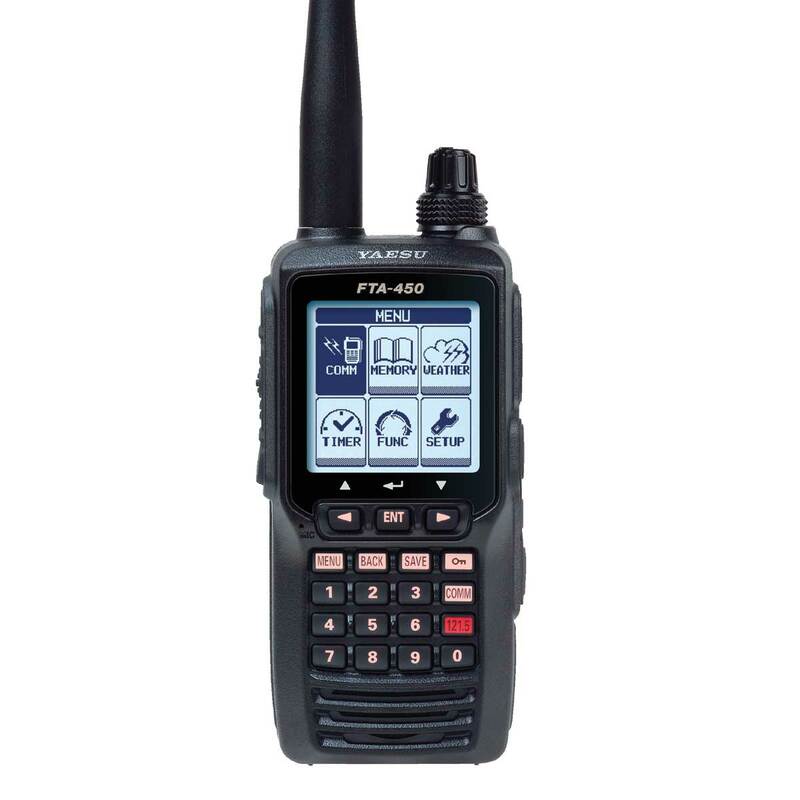 The FTA-450L provides full communications on the Aircraft communications band and receives NOAA weather channels. 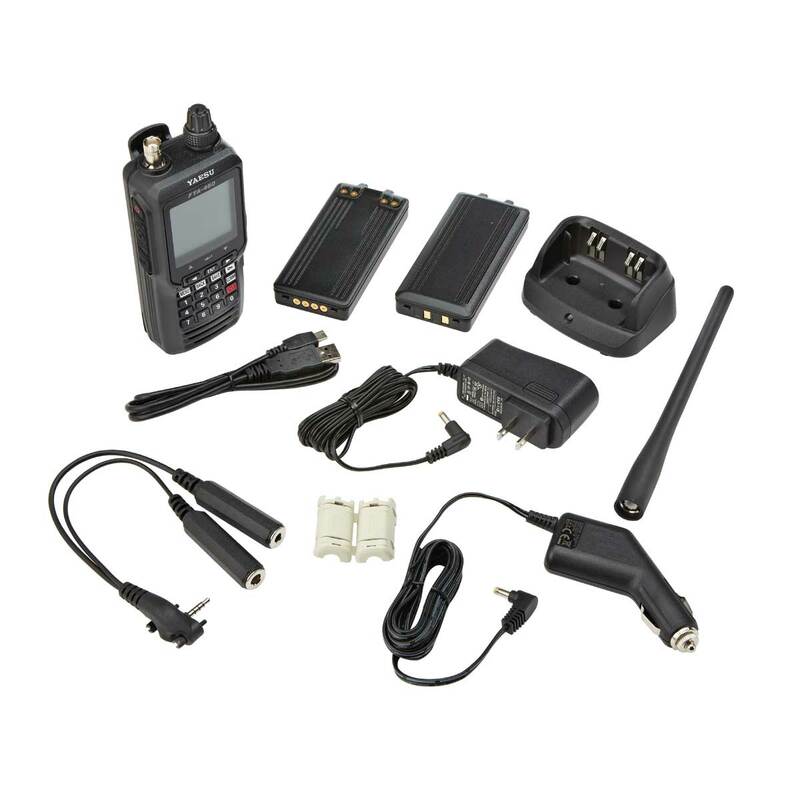 Li-Ion battery (7.4V 1800mAH, 110V and 12VDC charger with cradle, Alkaline battery tray, Antenna, Belt clip, headset adapter, operating manual, and USB cable. Well informed in Gulf Shores. I live a mile from our uncontrolled airport and I pickup every aircraft transmission on the ground. I easily pickup inbound aircraft in excess of 10 mile from the airport. I am very pleased with this radio. Having trouble getting stations and using squelch. Instructions inadequate to manage volume and squelch for me. Also stations farther away than 5 miles not received. Everything you need in the box. Easy to use easy to program. 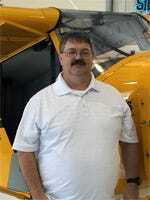 I used the Yeasu website pc program and provided cord to interface with the radio to install local frequency's to all my local fields. 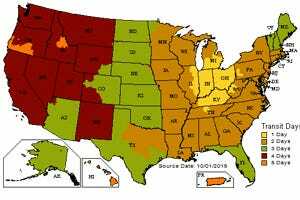 I live 3 miles from class D and pick it up easily on the ground in my house. Bought this for back up coms. 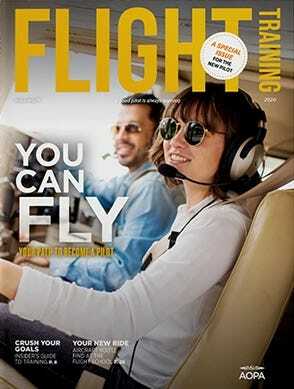 I tested with my head set 10 miles out 3000 ft. 5×5 with ATC. Had no trouble installing the antenna just follow directions. Display is bright, large, easy to read. I just received this radio last week. It has great, sturdy construction, but the assembly and operating instructions are a challenge, to be polite. I opened the box with the expectation of receiving a list of what was included. Nothing. I opened the "instructions" and expected a simple step by step setup. Nothing. Because of the lack of instructions, I had to call tech support at Sportys to even insert the battery pack. Incredibly, the factory, after all of the online comments, still has not figured out a way to securely attach the antenna. Supposedly, you push the antenna down over the two small metal pins and give it a quarter turn. Great, I did that several times but when using, the antenna comes loose and/or falls off. Repeat and it happens again. There is no locking mechanism. I am not a computer engineer, but have a lot of experience writing instruction manuals for hundreds of products. Whoever wrote the instructions for programming the channels simply had no concept of the customers that would be purchasing this radio. The primary reason that I chose this radio was its lithium ion battery. I couldn't see buying a new radio that forces the use of stone age AA batteries that aren't rechargeable and have half the life or less. Would I buy the same radio again, I don't know, I'll duct tape the antenna onto my brand new radio and see what happens. 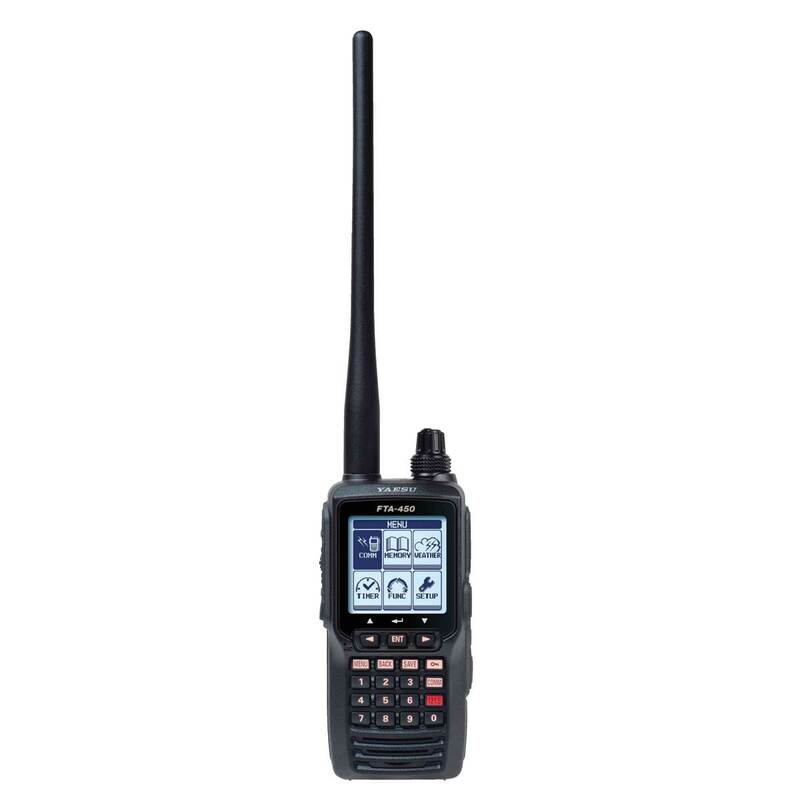 Hello, does this radio uses a 25kHz spacing or 8.33kHz? BEST ANSWER: The spacing is 25kHz. How long is the battery life on this radio? On the FTA-450L, when using the headset adapter, is a PTT switch required, or does the one on the radio Transmit button function? BEST ANSWER: You can use an inline PPT or the one on the radio. 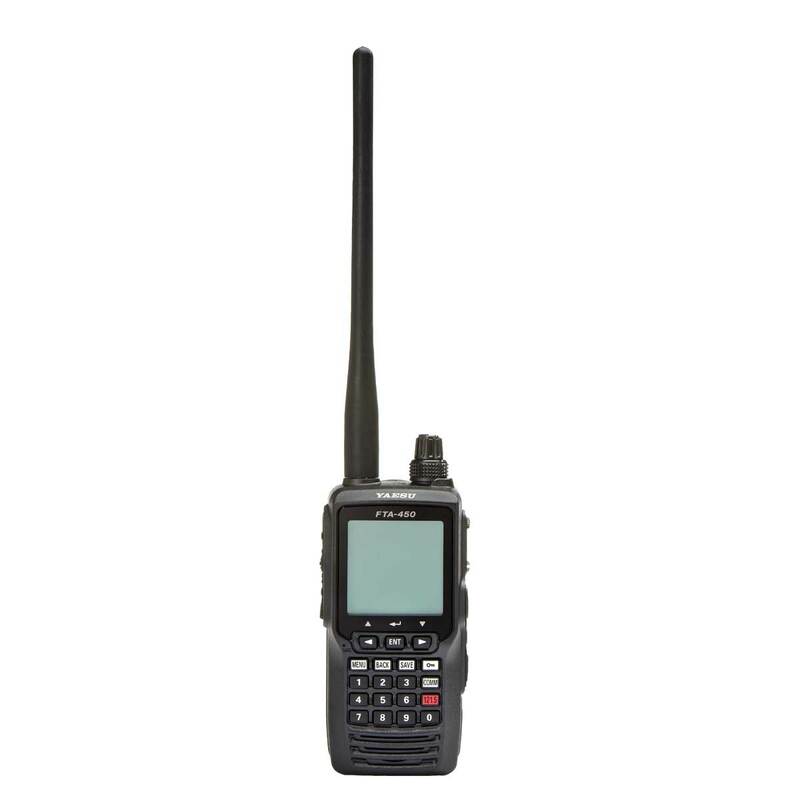 Is a ham radio license needed to use this radio? BEST ANSWER: No, a license is not needed.